I had a terrible time after booking my fight online through Swiss.com and had even worse customer service with Edelweiss, the partner airline of Swiss Air for weeks before hand. Their website hasn't been updated since 2007 and their customer service was non-existent. 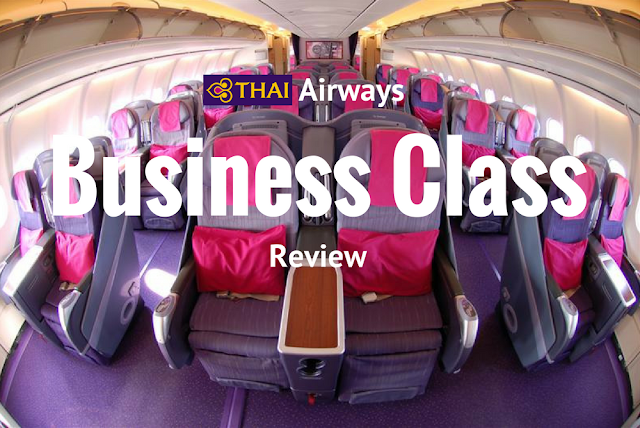 However, the flight itself was incredibly good, here's a video tour and review of the journey including the business class flight itself as well as the 13 hour layover in Zürich Airport (ZHR) and a 3 hour layover in Colombo Sri Lanka in their business class lounge. I also got to use my Priority Pass in both lounges to see if they would work or not, even if I wasn't flying business class. Also featured is the Zurich Transit Hotel, home of the $45 couch beds. This was sleeping in airports recommendation and in this blog post I'm going to share the entire experience with you with videos tours, photos, and a breakdown of how much it all cost and what it was like. 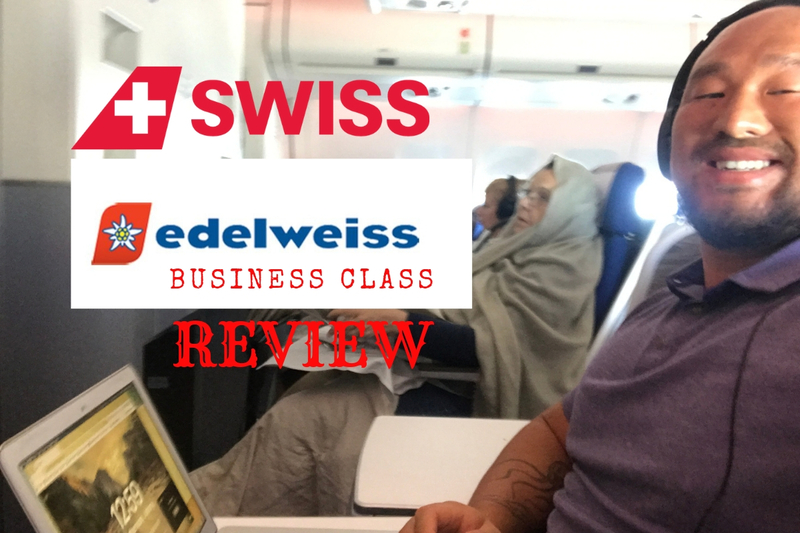 Keep reading for the Swiss / Edelweiss Airlines Business Class and Lounge review. I know that Sri Lanka to Gran Canaria is a strange route that not that many people take, but geographically it made sense to be able to flight somewhat directly to Western Europe then to Las Palmas, the capital of GC. But nope, it seemed that all of the flights would either first go to Kiev, Ukraine in the East, or up north to London. There were a ton of flights with 3 or 4 layovers which would have been much cheaper, but also a nightmare to travel through. Luckily, Swiss Air had a flight with just one layover in Zurich then direct to Gran Canaria. Flight: LX8065 / WK65 on airplane A340-300. The only catch? It had a 13 hour layover in ZHR and was twice the price of the other flights. But since it was the best route, I decided to take it, and fly it with Business Class instead of Economy as it was "only" twice the price instead of 4X the price which most biz class flights are. This would be my 8th or 10th time flying business class internationally, which is something I always try to do on flights over 6 hours if the finances make sense. 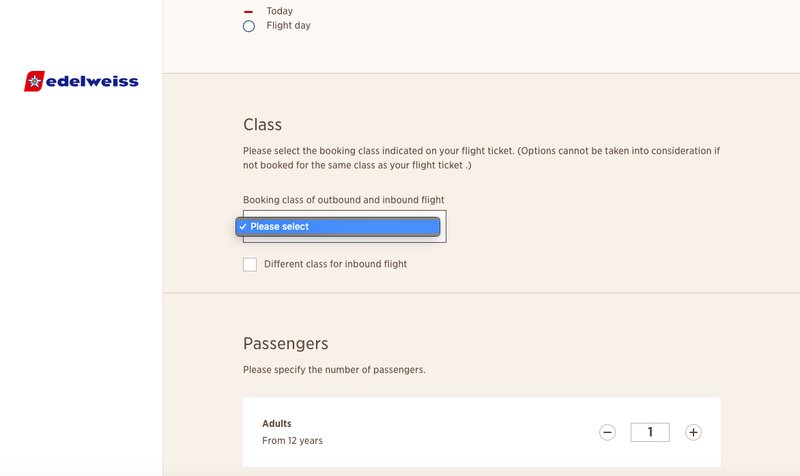 As soon as I booked my flight on Swiss.com I tried to choose a seat, that's where the problems started happening. Since it was a codeshare flight, I had to book my seat through flyedelweiss.com even though I bought my ticket on Swiss.com. Normally not a big deal, but Edelweiss' website was designed by an 84 year old and nothing works. The date selection doesn't work, so I entered it manually which was fine. Then their dropdown for "Choose a Class" didn't work so I tried it with Safari instead, then Chrome, then my iPhone instead of my laptop. Nothing worked. So I emailed them with no help, tweeted at them on Twitter, messaged them on Facebook, and tried calling. None of it worked and no one ever got back to me. Their customer service was terrible, and I tried for 2 weeks before my flight. By the time someone finally wrote back to me, they said that it was too late for them to manually choose a seat for me, even though the wording on their website read as if we could do it only during the 4 days prior. After 2 weeks of terrible online support, I finally figured out that I could use their 3rd partner airline, Austrian Air's website to check in and book my seat. Edelweiss' broken website they refuse to fix. Luckily I was able to choose the very last single seat in business class and it was actually right in the front which is nice as well. I know to many people it seems like not a huge deal to be able to choose your seat, especially while sitting in business class, but especially when you pay full price for a ticket weeks in advance, there's no reason for them not to let you choose a seat. The way business class works is that there are honeymoon seats designed to sit close to your friends or significant others and there are single seats for if you're traveling alone and rather not be so close to someone. These seats make a huge difference and if there's a way to choose a single seat, there's no reason not to do it. The good news is through some perseverance I was able to reserve the seat and the flight itself was fantastic. Here's a video tour and review of the seats itself, the food, entertainment, and what the staff on board was like. A big part of me thought it was a waste of money to spend $1,700 on a one way flight business class, when I could have bought the cheapest flight for $400 in economy with more layovers. However, I chose to fly with Swiss as it was a better airline and with just one layover I figured it would be an easier flight and worth the extra money. The reason for business class was that their economy ticket was half the price, which to me wouldn't have been worth the 12 hours of suffering. In general business class tickets are often 4x the price meaning this was actually a good value. I used to fly Business Class for free with reward miles but since I sold my business, the online dropshipping store, I no longer get enough miles to fly business class and have to buy the tickets with my own money. Financially since I wasn't in a rush, it didn't make sense to fly Business Class on Edelweiss / Swiss and if I had gotten stuck with a bad seat because of their terrible website and customer service, I would have been really pissed off. Luckily since the flight itself was great, and I got lucky with the seat, it made it all worth it. But would I recomend Swiss or Edelweiss for you? Maybe. I just hope someone from their company reads this or one of my messages I sent them and actually takes action to fix their broken website. It's really bad customer service on their part for having a non-functioning website in 2019 and not caring enough to fix it when they get a complaint. Things like noreply@swiss.com emails, super long contact us forms, no responses on social media through twitter or facebook are bad business practices. I've used this experience to learn to try to relax and not sweat the small stuff, and also realize that spending a lot of money makes you feel entitled to good service. Maybe the solution is to just always buy the cheapest flight so you don't expect anything? Maybe that's the solution and the lesson learned. For now, I'll follow my own advice and only fly business class for cheap or free and be grateful that I have the choice to be able to fly business out of pocket if I want to. But then again, I have to remember that even before I could afford to buy expensive plane tickets, I wrote the post, why you should ALWAYS fly business class knowing that any flight over 6 hours really is worth it for your health, sanity, and comfort. LOL on not updating a site since 2007! That is astounding hahaha....but seems consistent with many airline sites. I have flown a few since I began circling the globe in 2011 with the same sites, I swear. It's crazy right! It's funny that often the new low cost carriers actually have the best UX/UI of any airline website. I think mainly because they are new, and the old airlines just leave it and deal with the issues.